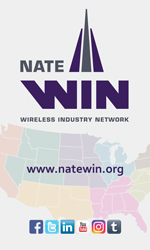 Five titans of technology were honored last night in Washington by the Wireless Infrastructure Association during its inaugural Mobile Infrastructure Industry Hall of Fame ceremony. The ceremony honored trailblazers who have shaped the wireless infrastructure landscape. Federal Communications Commission Chairman Ajit Pai delivered opening remarks. 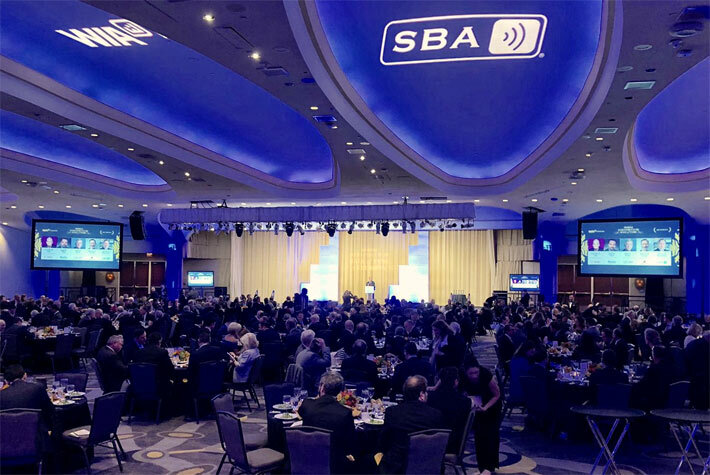 The five inductees were Neville R. Ray, Executive Vice President and Chief Technology Officer of T-Mobile; Steven E. Bernstein, founder and former Chief Executive Officer of SBA Communications; Steven B. Dodge, founder and former Chief Executive Officer of American Tower; John P. Kelly, former Chief Executive Officer of Crown Castle; and José R. Mas, Chief Executive Officer of MasTec. The event benefited the WIA Foundation’s workforce development initiatives that include the Telecommunications Education Center (TEC), a learning system and online portal devoted to improving workforce training, safety and quality, as well as apprenticeship through the Telecommunications Industry Registered Apprenticeship Program (TIRAP), a multi-employer, nationwide effort that is committed to driving apprenticeship in telecommunications for those building America’s networks. Both TEC and TIRAP are groundbreaking programs for promoting job skills, apprenticeship and 5G wireless leadership.